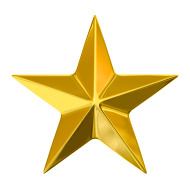 The second novel in the addictive FALLEN series…where love never dies. The author quickly sums up the first book in the beginning and meanwhile, there is a lot more action than I anticipated. 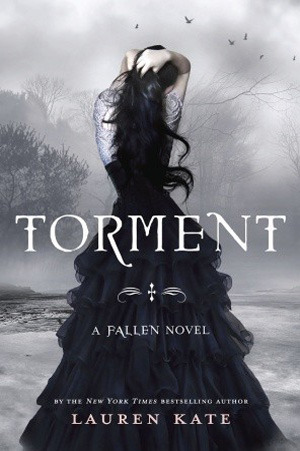 Fallen is relatively slow compared to Torment because the plot really picks up in this book. There are snapshots of Luce’s past lives because she’s finally figuring out how to manipulate the shadows. Daniel, on the other hand, seems to be both fighting a war and protecting his girlfriend. There’s just enough information to understand events in the book (keeping in mind that everyone is keeping major secrets from Luce) but I couldn’t put the book down because I wanted to know more. As mentioned earlier, Luce manipulates the shadows to see into her past lives and we can see the effect this knowledge has on her decision-making. As a character, she is very vivid and relatable because we can understand the emotional struggles she is going through. Luce is trying to figure out who she is and what Daniel means to her. At the same time, I found her rather annoying because she seems to use “getting in trouble” as a means for “getting attention.” So I found her to be both brave and stupid! Daniel was initially my favorite character but in this book he didn’t strike me as much of a “Prince Charming” anymore. He seems to be a more complex character but is still very over-protective (boyfriend). I was very frustrated in him because he didn’t give Luce the choice to make decisions for herself… which is one of the reasons she took risks and endangered herself – so that she could know what the hell is going on! Francesca and Steven are two of my favorite characters in this book. They are teachers at Shoreline, Luce’s new school, and teach the “honors” students. I liked Steven because he is a very interesting and complex character. On one hand I wanted to see more of him but on the other, he scared the hell out of me. I had a very different reaction toward Francesca who seemed kind and reassuring although I think she sugarcoated the truth sometimes.